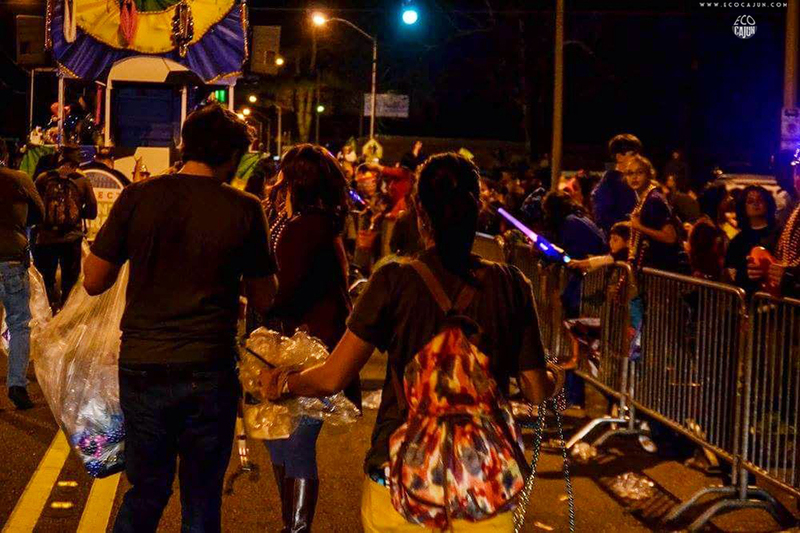 Since January 6, Mardi Gras season has been in full swing, with balls just about every weekend. Lafayette's first parade rolls this Saturday, as Krewe of Rio kicks off the parade schedule. 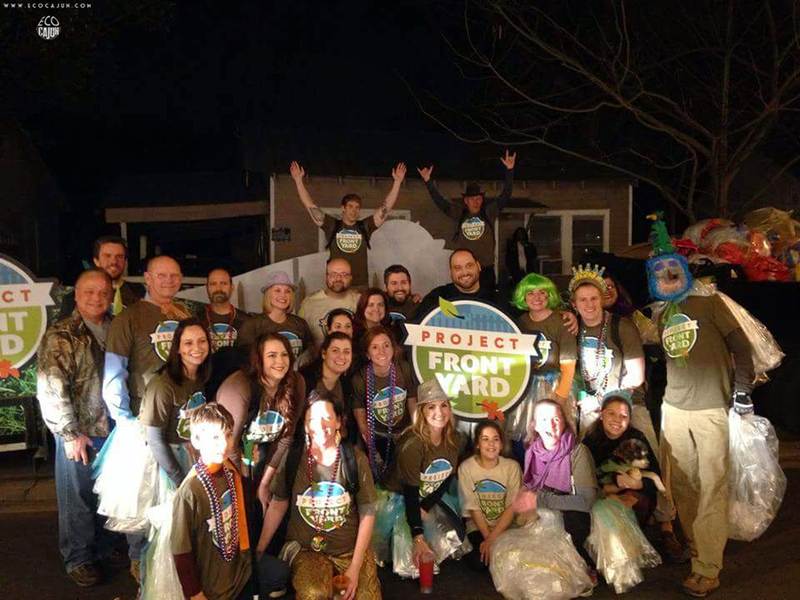 This year, Krewe of Rio has teamed up with Project Front Yard to help make their parade a little less wasteful. 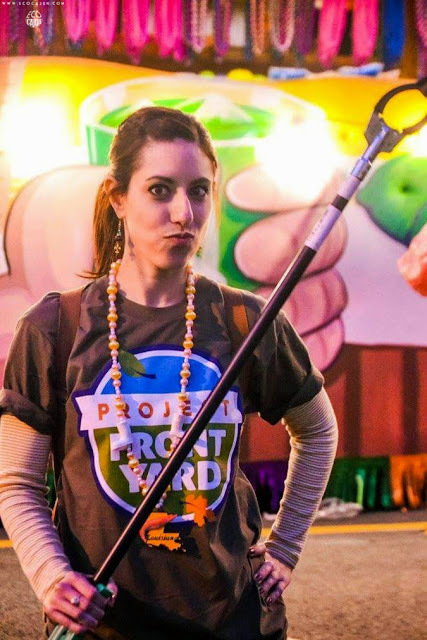 Last weekend, Skyra and Lisa with Project Front Yard visited the krewe's float staging space and helped collect cardboard boxes and plastic bags as krewe members loaded up their beads for throwing. The cardboard boxes were saved for recycling collection, and the plastic bags will go toward Project Front Yard's school project Plastic Bag Roundup. Collecting the trash at the start will make a huge impact on the amount of waste left behind by the floats. Tomorrow evening, Project Front Yard volunteers will serve as the final float, walking the parade route to pick up recyclables and waste. The cleanup aims to help divert parade waste from becoming litter on our streets, in our yards and in our waterways, and to help divert recyclables into the recycling stream. 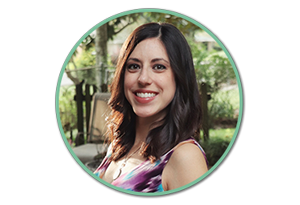 “Project Front Yard was founded on the principle of community pride and we are excited to work with Rio to create a sustainable approach to Mardi Gras. We love when community members take ownership and pride in showcasing a clean and fun way to ‘Laissez les bon temps rouler,’” said Skyra Rideaux, Project Front Yard Coordinator. We got a great workout, in addition to saving a ton of trash from becoming litter, and collecting a ton of beads to donate to LARC for their resale program (check out my blog post on LARC's efforts). 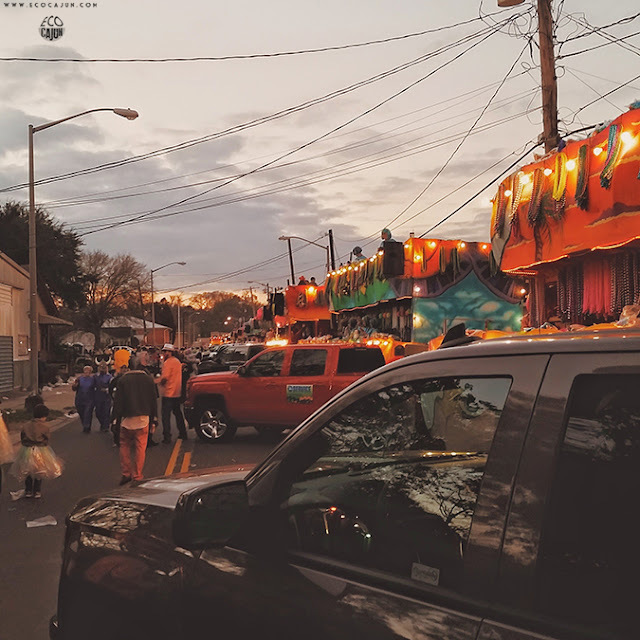 If you're heading out to the Krewe of Rio parade or any other parade in Acadiana, make sure to pack food and drinks in reusable containers and pick up any waste you may have before you leave!